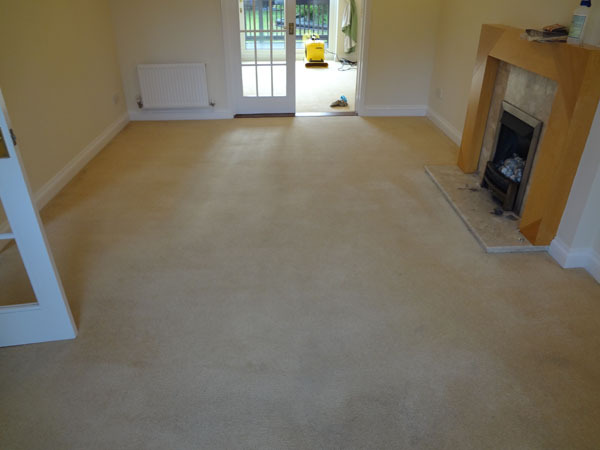 Professional Carpet Cleaning Services Stevenage. If you’re looking for your carpets to be professionally cleaned you have come to the right place. 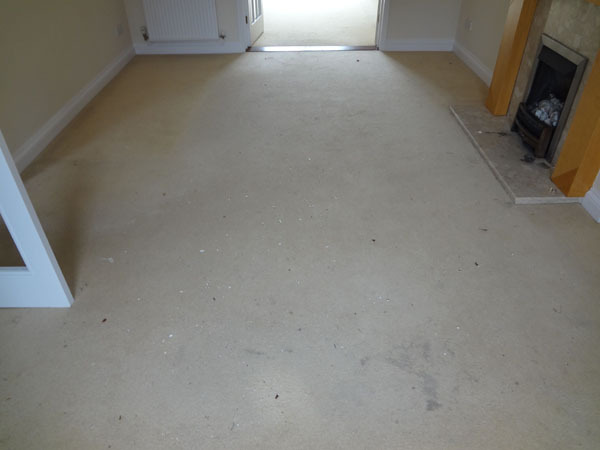 Premium Carpet Cleaning Services in Stevenage will restore your carpets to their most cleanable condition, Guaranteed. We offer a 100% satisfaction guarantee with all our work so if for any reason your not happy we will re clean for free, if in the unlikely event your still not happy then we will not accept even a penny. Our family business was established in 2009 and we professionally cleaned our first carpets in 1994 so we have the experience and expertise to get the job done right first time. 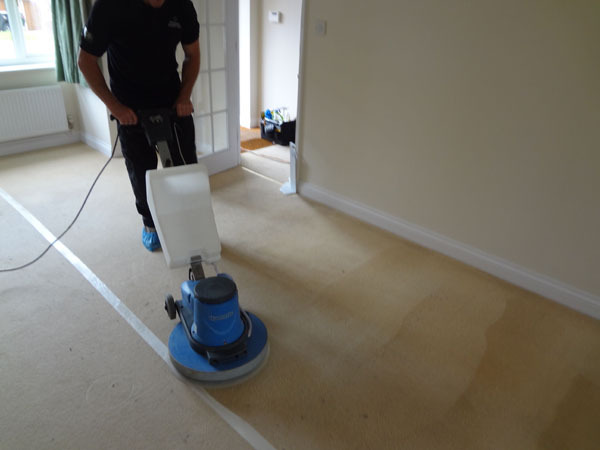 Whether it’s steam cleaning carpets (hot water extraction) or using a low moisture carpet cleaning service (dry carpet cleaning) with rapid drying times, we have the system that suits both your budget and your carpets requirements. We use the latest solutions that are all child and pet friendly and we have all the professional equipment at hand. 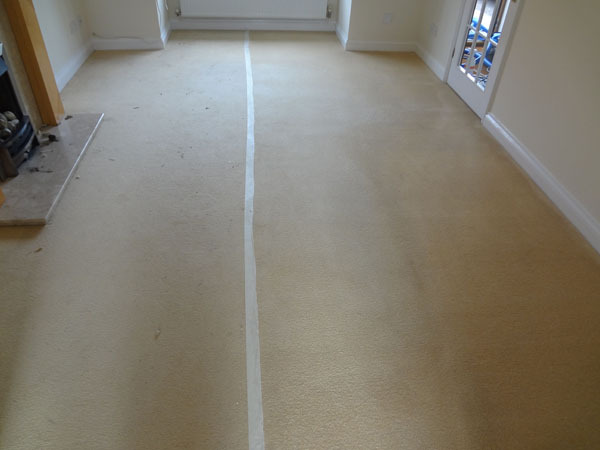 For fantastic results that make your carpets clean and restores your carpet back to life. Book now, our FOC survey will give you all the information you need to make an informed decision. We have hundreds of satisfied customers in Stevenage, Welwyn, Baldock, Stotfold, Letchworth, Biggleswade, Knebworth and Harpenden. But how do you choose the right carpet cleaning company? There are many unscrupulous carpet cleaners around, but rest assured when we visit your home you would receive the respect you and your furnishings deserve. We pride ourselves as much on our customer service as we do on our results. We are IICRC trained and also proud members of the NCCA (National Carpet Cleaners Association) so we are trained to the highest levels.